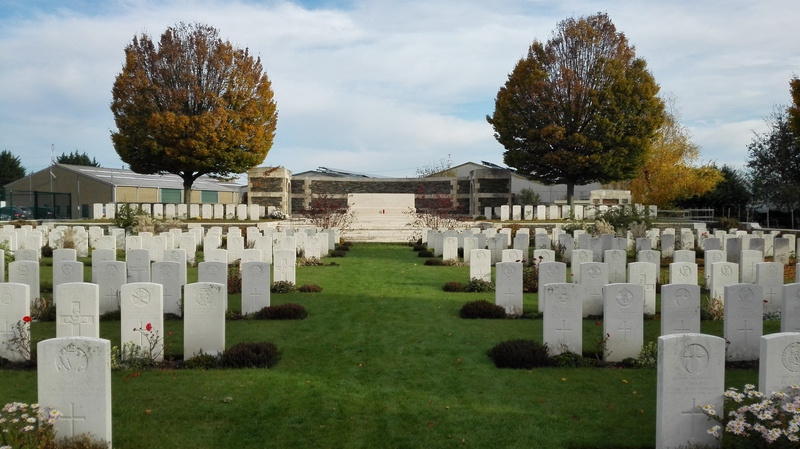 The Harelbeke New British Cemetery was established after World War I. It holds British soldiers who perished during the Final Allied Offensive in 1918. 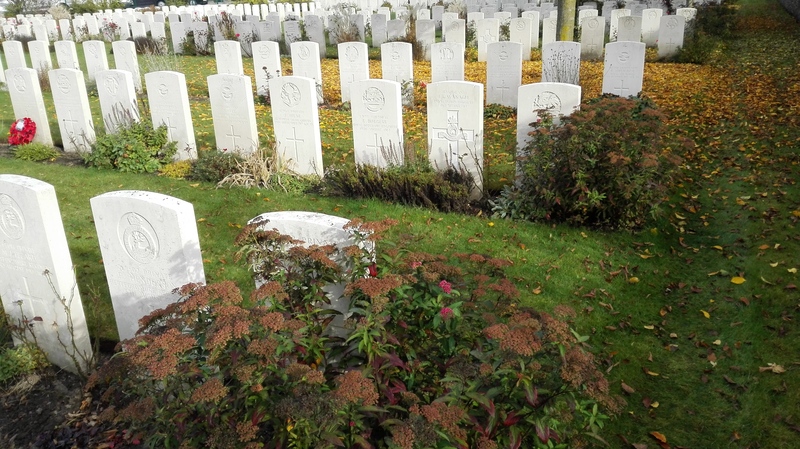 In 1924 and 1925, the bodies of Brits who had been buried at German or municipal cemeteries were moved to Harelbeke as well. It is now the final resting place for a total of 1,116 soldiers. 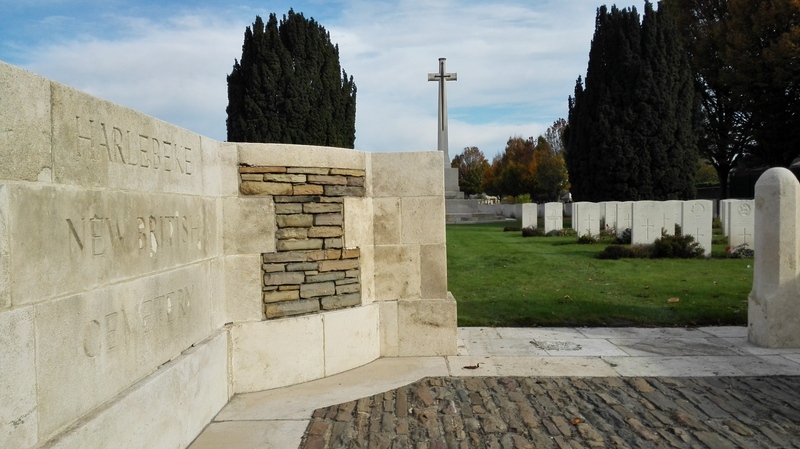 The Harelbeke New British Cemetery is a classic British war cemetery that emanates peace and modesty.